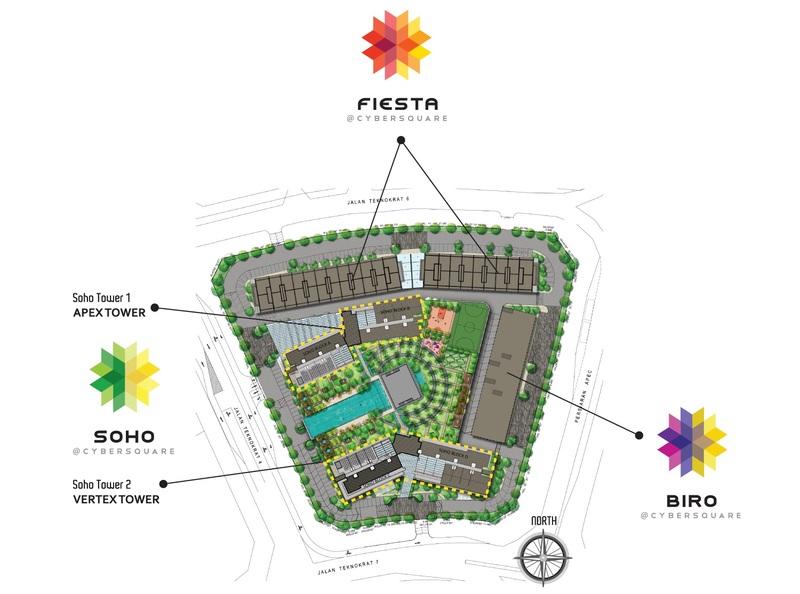 CyberSquare SOHO is located at Cyberjaya, Selangor, provides innovative, efficient and highly adaptable living spaces that can be a home as well as a home-based workshop or office. 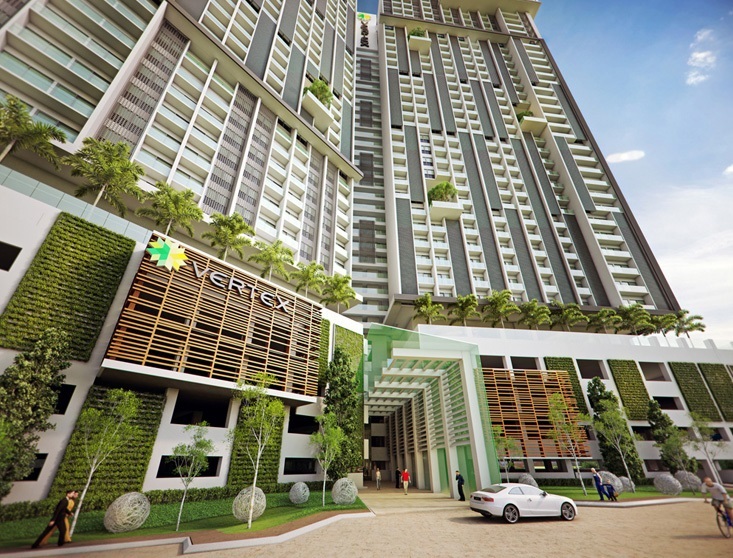 CyberSquare SOHO consists of two towers namely Apex Tower and Vertex Tower. 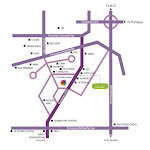 There are few layout types to choose from with built-up area ranging from 450 sq.ft. 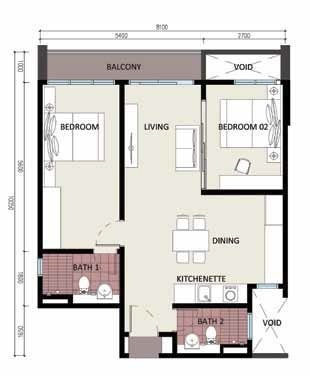 to 775 sq.ft. 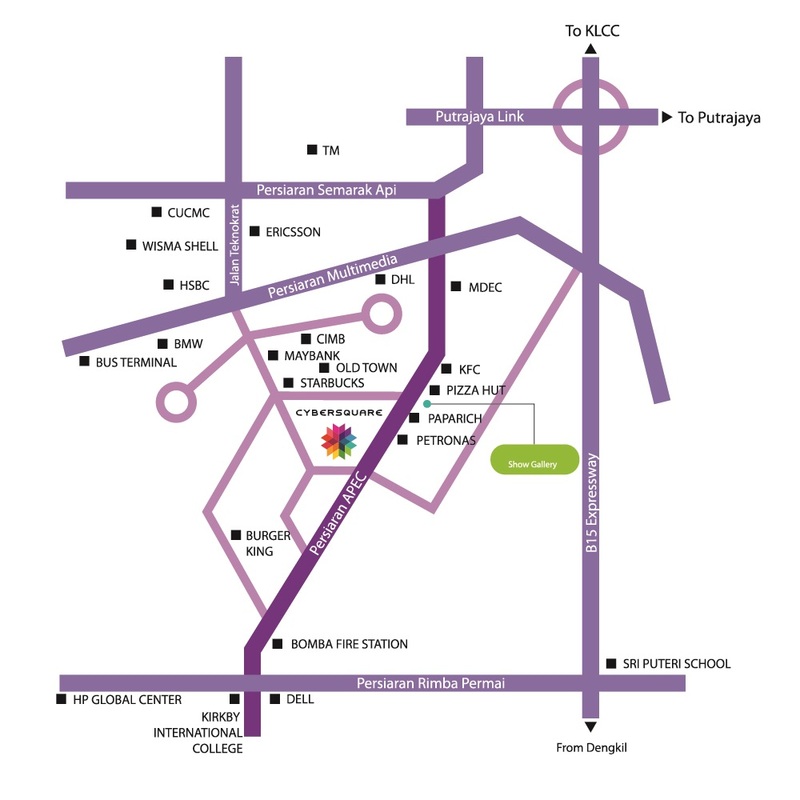 Facilities at CyberSquare SOHO include a 50-meter swimming pool, wading pool, jacuzzi, gymnasium, basketball court, futsal court, function room, game room, library, meeting room, management office, surau, sauna, playground, BBQ area, cabanas, reflexology park, gardens, water features and laundry room. 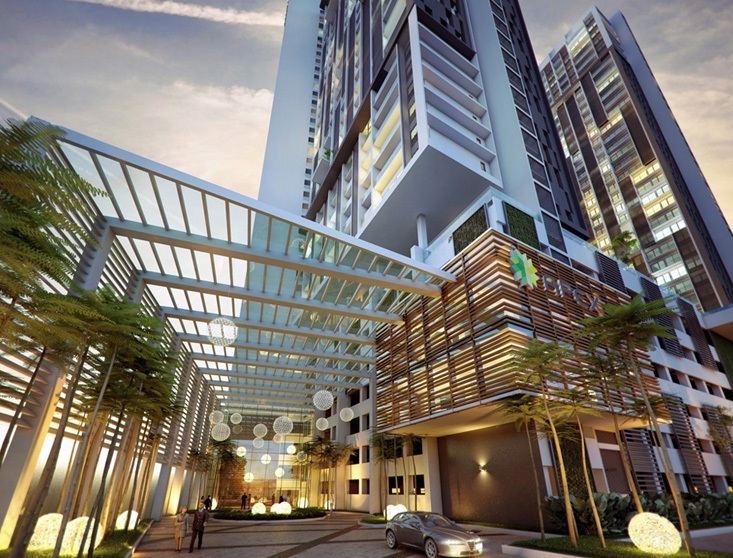 Built-up Area : 450 sq.ft. 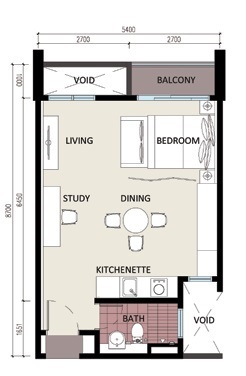 - 775 sq.ft.